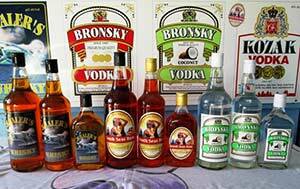 South Seas Rum Ltd was established in 1997. 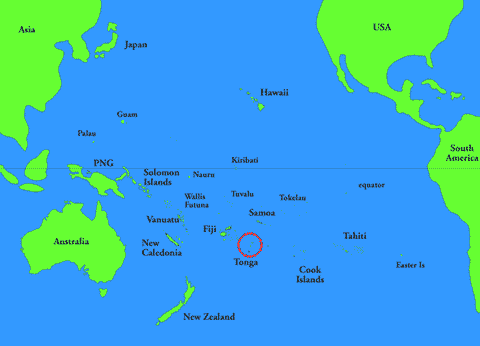 South Seas Rum Ltd is located in the Tongan capital Nukuʻalofa on the main island of Tongatapu. The 176 islands of Tonga are located about 2000 km North of New Zealand between South America and Australia and Hawaii in the South Pacific Ocean, the South Seas.